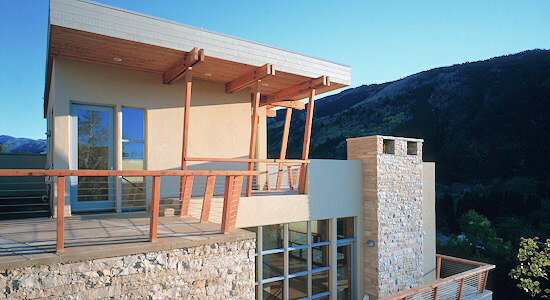 We are a full service construction company and building contractor located in Old Snowmass. 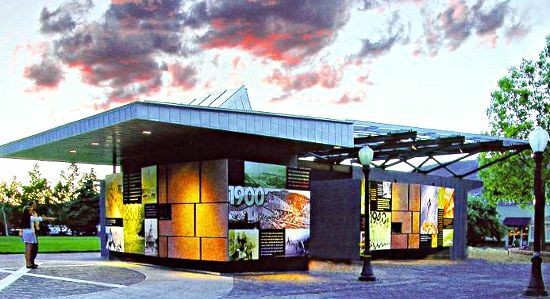 Our office and shop are just steps from the Roaring Fork River. 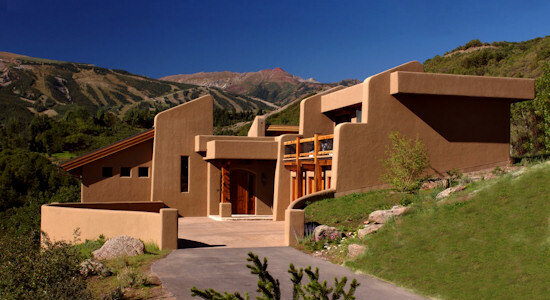 We have been fortunate enough to have built many of the finest homes and commercial projects in Aspen, Snowmass and the rest of the Roaring Fork Valley. We are all carpenters, we have been since the 70's and will continue to be so. 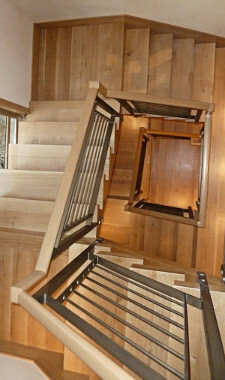 We don't hire carpentry subcontractors like many contractors do, we do it ourselves. 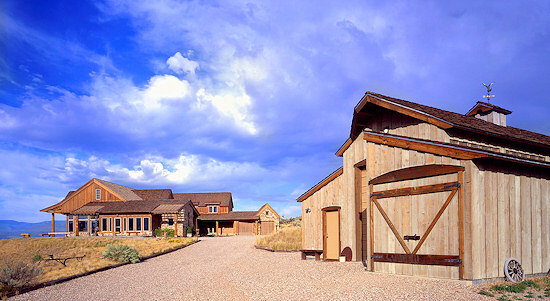 From foundation to final finish hardware we make sure it is done right. Every aspect of our work is as good as we can do - no compromises. Our motto has always been "quality construction". Everything we do, from our workmanship to our relationships with our subcontractors and design professionals and our relationships with our clients reflect our comittment to top quality every step of the way. 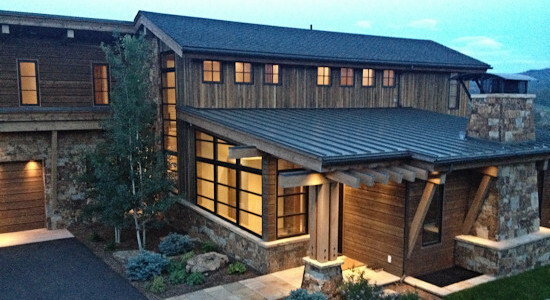 Roaring Fork Builders strives to provide the highest quality construction services with an emphasis on productive relationshps with our clients, subcontractors and design professionals.